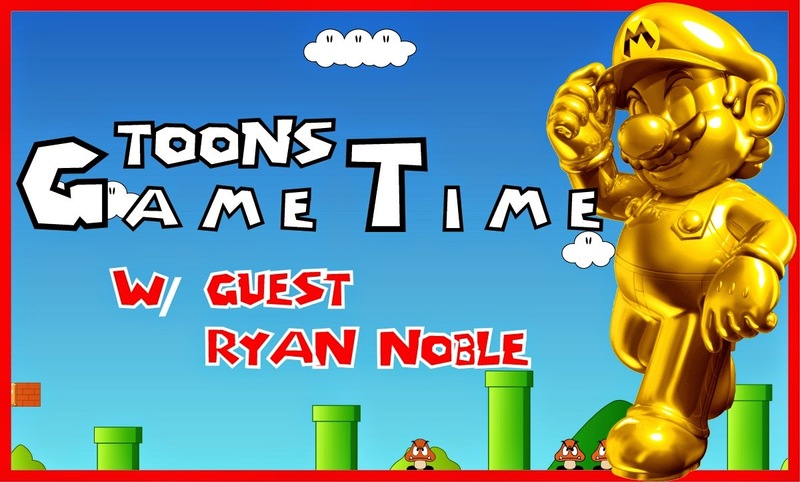 Season 1, Episode 7 of Toons Game Time features a few changes. This is the first episode that is recorded on a Friday. It's the first episode that forgoes the Question of the Week as a regular feature. It's the first episode that includes a video game remix in lieu of the Commercial of the Week as well. But the most important things that are included are the news and the fun. Brian and guest host Ryan Noble discuss the upcoming development of Rock Band 4 and Fallout 4 - revealing where they think the Fallout series should focus their next storyline - before they even get a chance to tackle today's topics. All this and more on this week's episode of Toons Game Time, a proud part of The Trending Topics Network and the Toons family of shows. Help Ryan and his AVeryBarrieColtsBlog.com to help Chadd Bauman of the Barrie Colts (OHL) raise money for the Canadian Mental Health Association. Be sure to check out Toons w/ Jack and Brian's St Patrick's Day Spectacular this Saturday night at 9 PM Eastern. Booze and podcasting: the perfect combination! To participate, contact the show using whatever ToonsShow method you prefer!